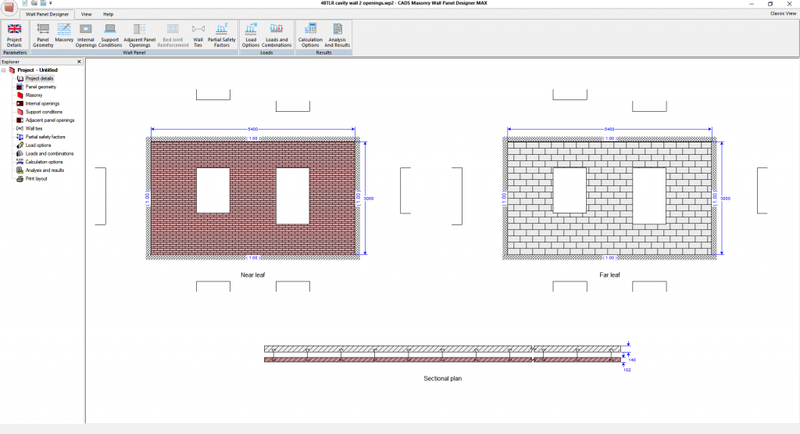 Masonry Wall Panel Designer Max investigates and designs many panel variations, quickly and efficiently by performing calculations that are tedious and error prone when done by hand or with less sophisticated solutions. The input data and results are displayed on-screen and permit the design to be optimised quickly and efficiently. The wizard guides the user to consider and enter design data in a friendly logical sequence. Modifications can be made out of sequence to optimise the design and respond easily to changes. 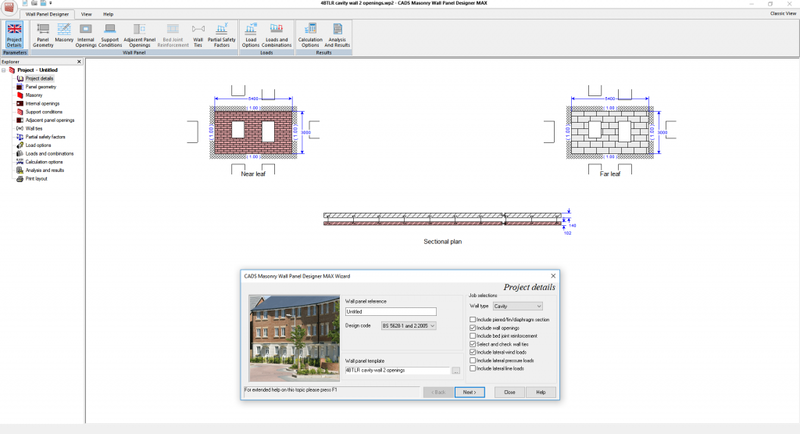 All common wall types are supported. Choose single skin or cavity walls and define whether plain, piered, fin or a diaphragm wall construction is required. 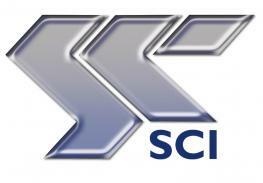 The software has options to work in either a British Standard or Eurocode environment. The EC6 option allows UK National Annex variables to be adopted or user defined values to suit other national variations. Utilise the improved built-in library for proprietary masonry unit products, damp proof course (DPC) materials, bed joint reinforcement and wall ties. Allow for a single internal rectangular opening and openings on free and supported edges. Instead of just one opening, include multiple rectangular openings at any position in plain walls – drawing them to scale in the main view. Include effects of openings in adjacent panels on edge fixity of the current panel. 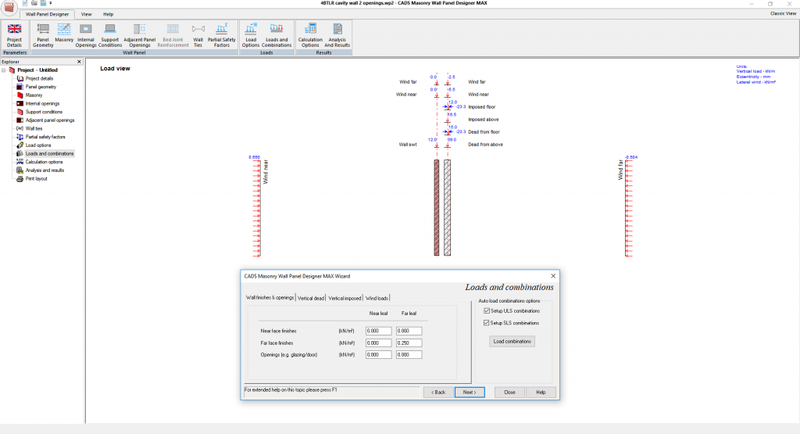 Investigate the trade-off between panel thickness and the use of bed joint reinforcement using a quick, simple to use library of bed joint reinforcement products. The selection of a product will automatically enter the relevant properties for strength etc. Includes: BRC, Ancon, Hemax, Murfor, Spiro products, plain/deformed bars and a user definable option. The software can automatically limit the enhancement of lateral load capacity due to bed joint reinforcement in accordance with BS 5628-2:2005 Annex A5. Include the effects of DPCs by selecting the appropriate properties from a library. Choose from the seven most common options for supported edges. Specify proportional edge fixities between 0 and 100%. Includes panels supported on two adjacent sides and a range of ‘design sub-panels’ to support BS 5628-1:2005 Annex E.
Check for two lateral wind load cases with a common in-plane vertical axial load. Calculates lateral load capacity based on panel bending and shear at the supports. Take advantage of the ability to input uniform axial and eccentric vertical dead, imposed and wind loads. A check on the vertical load capacity taking into account the effect of any co-existent lateral loads is included. Allowance is made for the increased vertical load intensity on lengths of wall between internal openings. Incorporate additional lateral loads other than wind. e.g. trapezoidal loads due to retained earth and water and line loads on free edges representing crowd loading, vehicle impacts etc. Include several combinations of vertical and lateral loads in one calculation run, rather than just two load cases e.g. wind near and wind far. The software automatically generates load combinations in accordance with BS 5628-1 which can be selected or discarded. Achieve optimum results through the use of ‘cracked’ or ‘uncracked’ section analysis. Avoid illogical failure reports for long two way panels by (optionally) considering them as one way spanning. Check maximum panel dimensions and areas to BS 5628-1:2005 clause 32.3 and BS 5628-2:2005 Annex A 2.3. Utilise optional lateral load deflection calculations. Produce detailed and summary calculation results that are ideal for preparing submissions for Building Regulations. Features include a comprehensive 1 page printout that contains everything you need, or a raw text (.txt) file. The CADS Word macro automatically creates a report in Microsoft Word which can be integrated into your own calcs.